Who doesn’t love fries? Whenever I make homemade French fries for myself, my dogs go crazy. They sit by my feet licking their lips and staring at my plate. The thing is, though, I don’t want them having the extra salt. So, to make them feel included, I started making these honey glazed sweet potato pup fries instead. 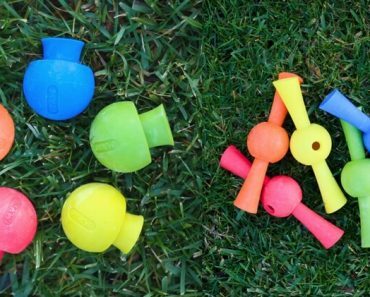 Let me tell you, your pups are in for a real treat with these things! Rank much lower on the glycemic index than regular potatoes. 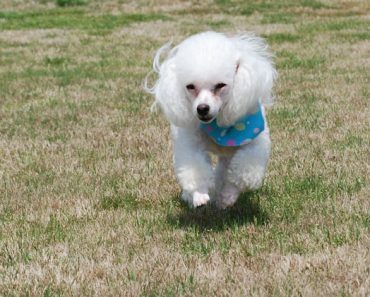 A great source of fiber, which benefits your dog’s digestive health. 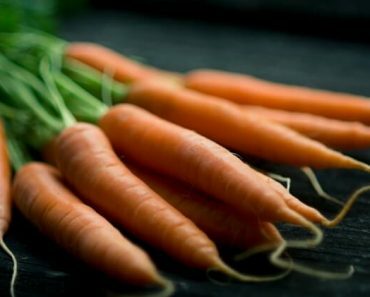 An excellent source of vitamin A, C, and B6. High in potassium, manganese, and other minerals. Aside from the sweet potato, the only other ingredient in these pup fries is raw, organic honey. 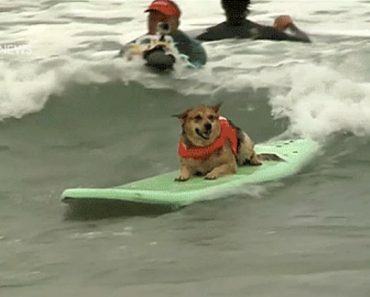 While honey does offer up nutritional value, some people are wary about adding the extra sugar into their dog’s diet. Because, after all, natural sugar is still sugar. I personally only coat my sweet potato fries with honey on special occasion. Typically, I just use a little olive oil! *WARNING: Just like a human baby, puppies shouldn’t have honey until they get a little older and their immune systems are more mature. So if you have a dog younger than one-year-old then simply coat your fries in a tablespoon of olive oil instead. Want More Healthy Dog Treat Recipes Like This? 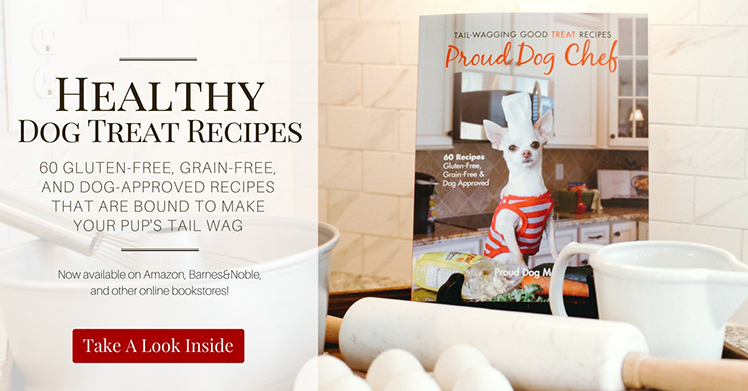 Get your paws on a copy of my dog treat cookbook, Proud Dog Chef: Tail-Wagging Good Treat Recipes. 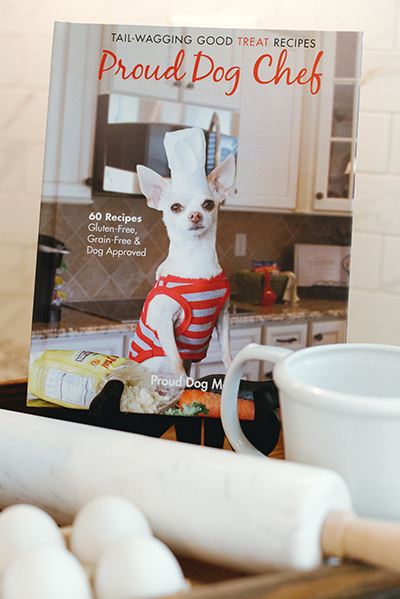 Filled with 60 gluten-free and grain-free recipes that range from biscuits and pupcakes to jerky and veggie chips, your canine companion is in for a real treat! Line one or two baking sheets with parchment paper and set aside. Using a mandolin or knife, slice sweet potato into strips (about 1/4” - 1/2” thick). 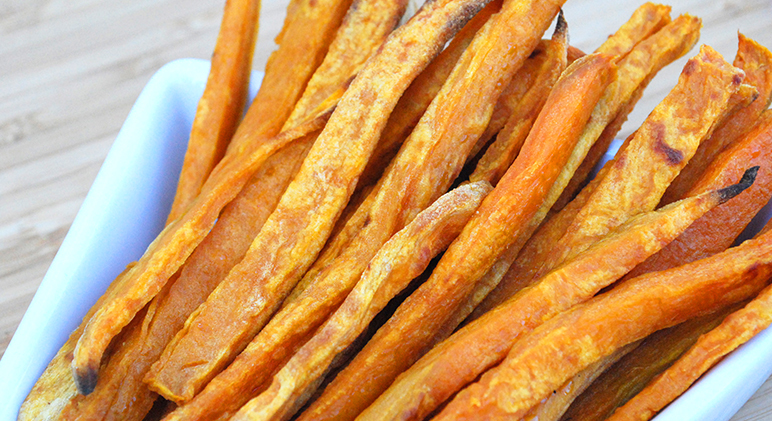 Put sweet potato strips in a mixing bowl and coat with honey or olive oil. With your hands, massage the oil evenly into the sweet potato strips. Place coated sweet potatoes on a baking sheet - not touching. Flip fries over and bake for another 10 minutes. Remove from oven and let cool on baking sheet. 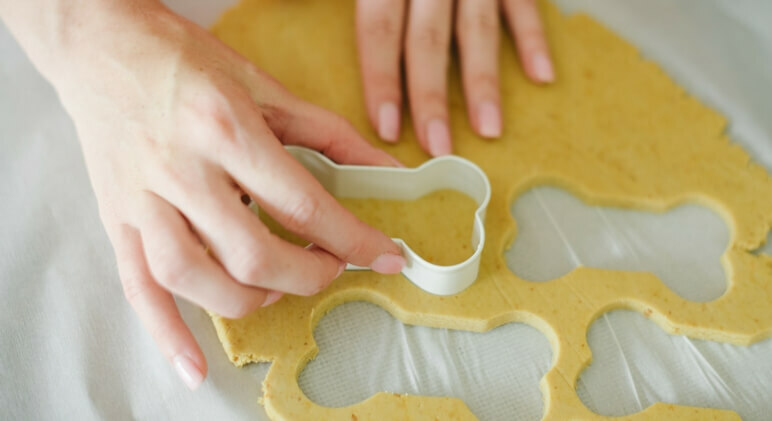 Love sweet potato dog treat recipes? Check out these Pumpkin Sweet Potato Bites! 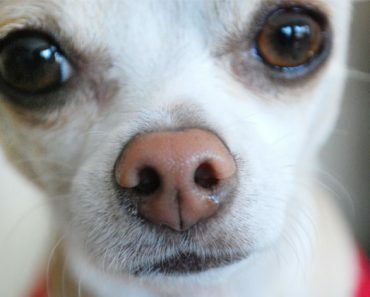 Why Is My Dog’s Nose Wet or Dry?